YAY!! 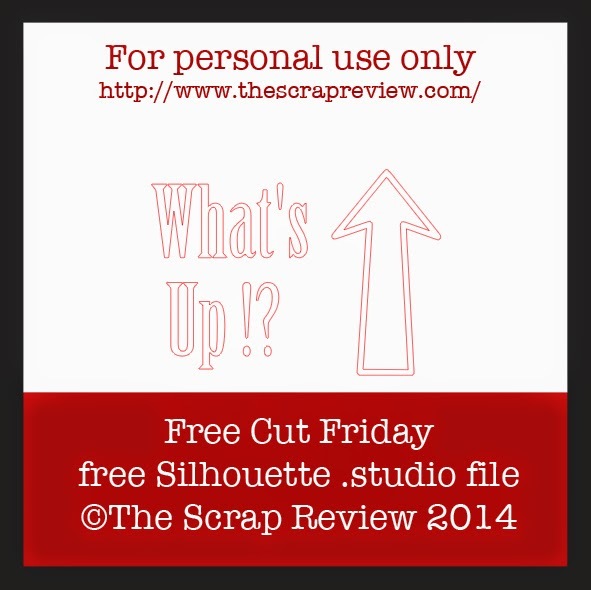 We're back with another Free Cut Friday! Enjoy! !